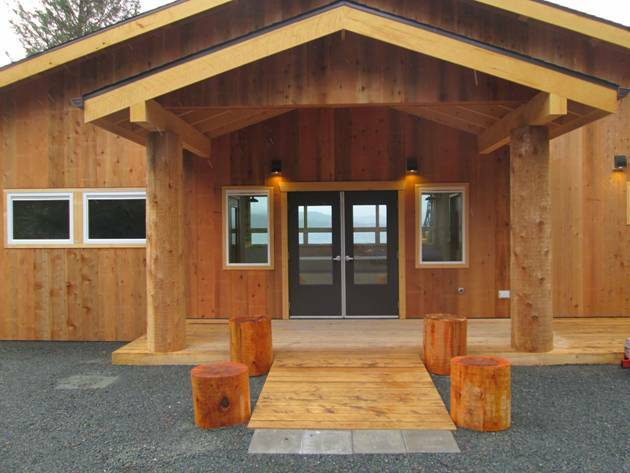 This design build project features many locally sawn timbers and included working with tribal members who hand adz exterior round log support posts. 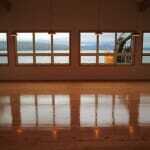 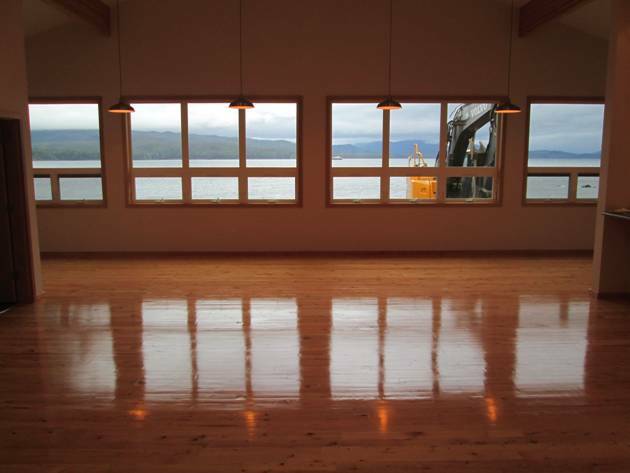 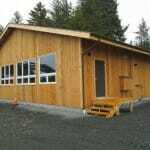 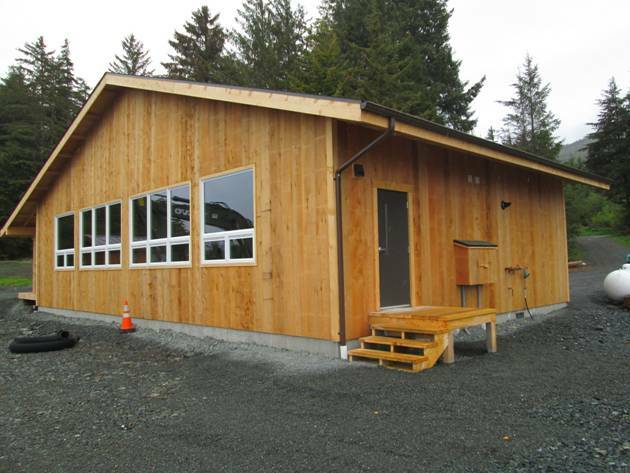 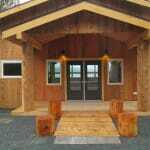 The interior features hemlock flooring supplied and installed by Tongass Forest Enterprises as well and a commercial kitchen and dining area with a spectacular view of Kasaan Bay. 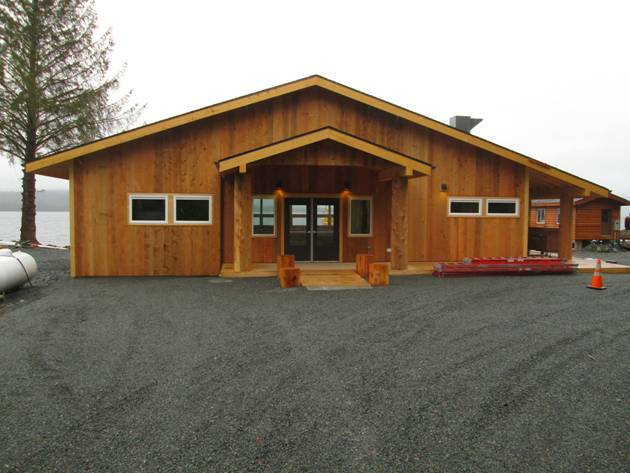 Marble worked closely with OVK to develop a design that was functional and within a very limited budget. 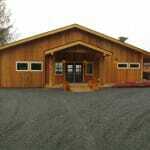 The facility is now the cornerstone of their community and we are extremely proud of our work there.